We love nature and tourism. Little by little, our love for canyons, rivers, jungles and deserts led us to meet rural people from all corners of Iran, whose customs and handicrafts were as beautiful as their natural surroundings. We are all graduates from Amirkabir University of Technology (Tehran Polytechnic). Getting to know the indigenous cultures has always been our biggest passion, and so we take every chance to travel around Iran together. On one of our trips to Sistan and Baluchistan Province in southeast of Iran, we were looking for a woman named Mahtab Suzanduz who was a world famous needle worker. 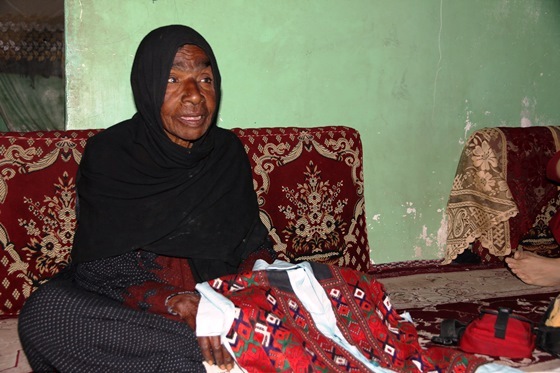 But after finally finding her in Ghasem-Abad village of the province, we were shocked by the extent of her poverty. It was then and there that we made a decision which became a turning point in our lives and careers. We decided to start a new chapter in our lives and give local artisans like her the recognition they deserve. 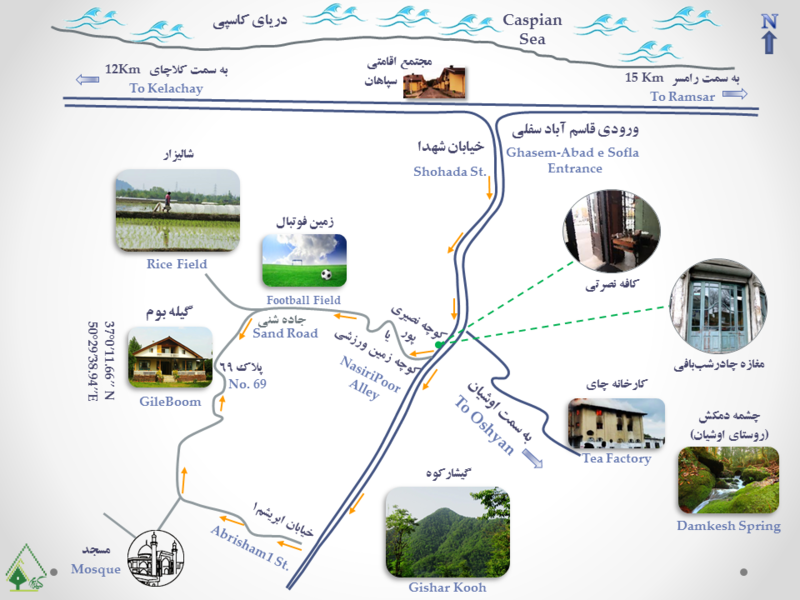 After a short time, most of us resigned from our jobs and bought an old house in Ghasem-Abad village in eastern part of Gilan province. We spent four months to renovate the house and decorate it according to the indigenous architecture. 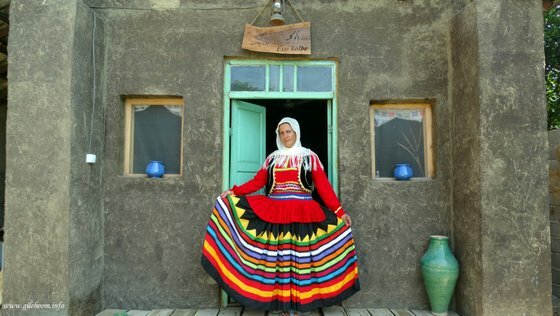 This house was named Gileboom, which is a portmanteau of ‘Gilak’ and ‘Galesh’ –the people native to the northern provinces of Iran— and ‘Boom’, Persian for ‘habitat’. 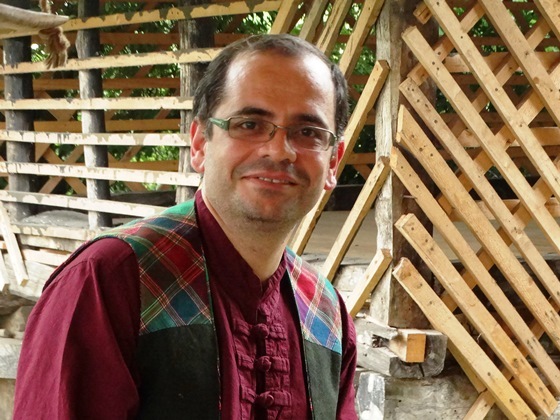 This place introduces eastern Gilan culture. What you see now in Gileboom is a result of much hard work, but we still have a lot ahead of us. We have close interaction with the local people, presenting and selling their handicrafts in Gileboom and organizing tours to the local handicraft workshops. Whenever guiding the tourists through the nature, we try to plan the hiking trails so that it crosses the local workshops. Our ultimate goal is to turn Gileboom into an eco-lodge. We welcome our guests’ comments and suggestions and do our best to implement them. Ecotourism and sustainable development are two key factors for us and to achieve this goal we benchmark and rely on indigenous knowledge.